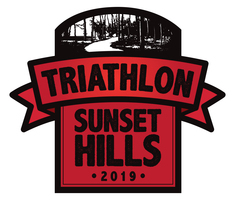 For 2019, points earned at this race only will count double. 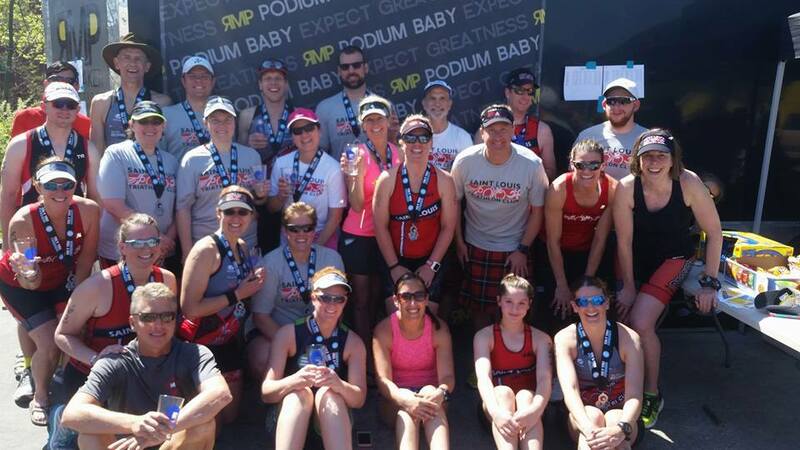 1 bonus point other tri club gear (hat, visor, arm warmers, etc.) 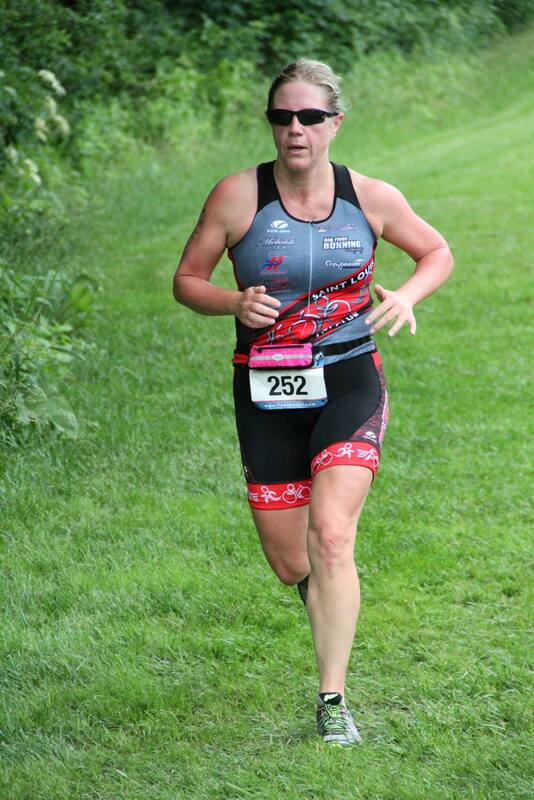 This is not in addition to the club kit/shirt. The 2019 list of remaining Club Challenge races are listed below. 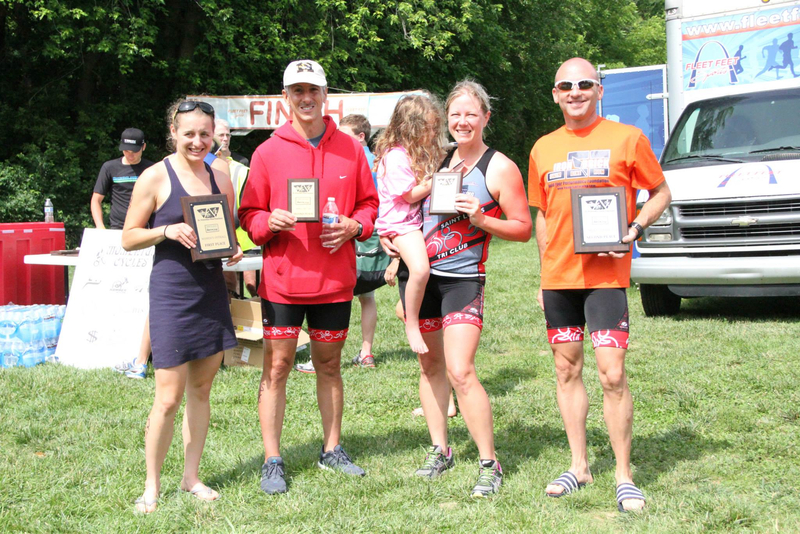 In partnership with St. Louis County Parks, the beautiful City of Maryland Heights, and MoDOT – MSE Racing is proud to return the fastest, most electrifying triathlon in the Midwest area on May 19, 2019. 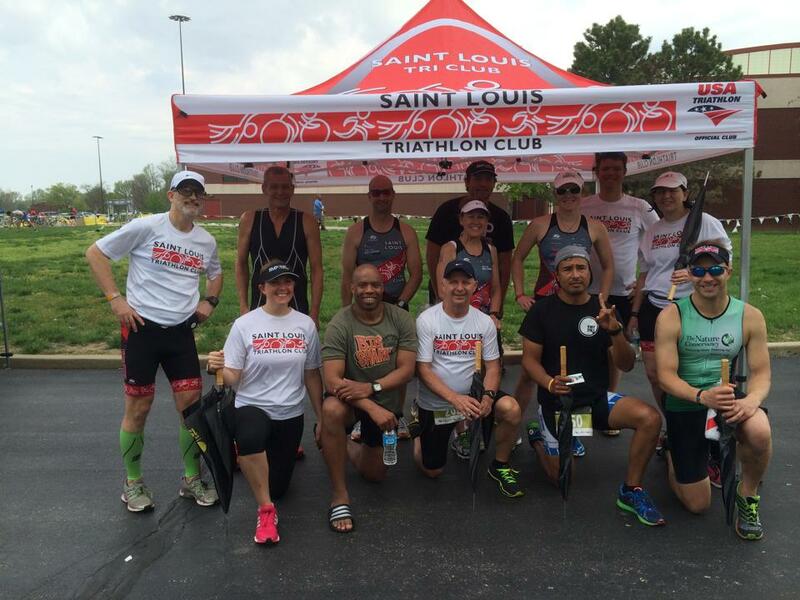 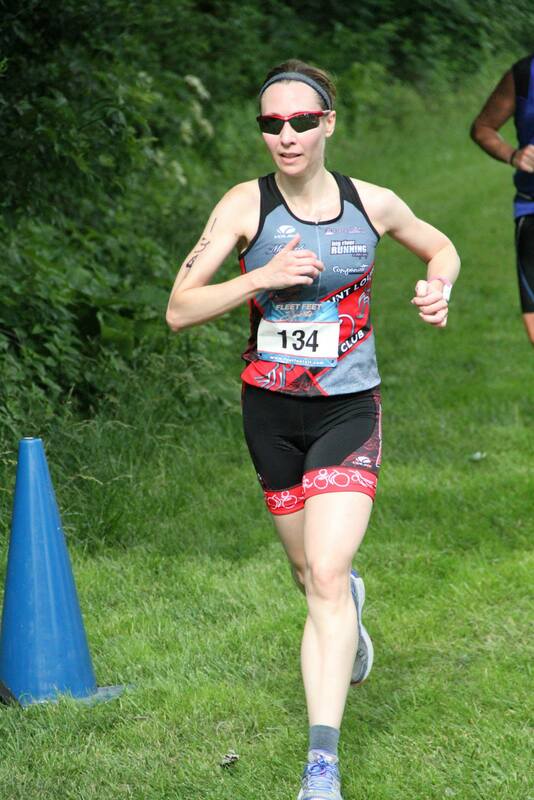 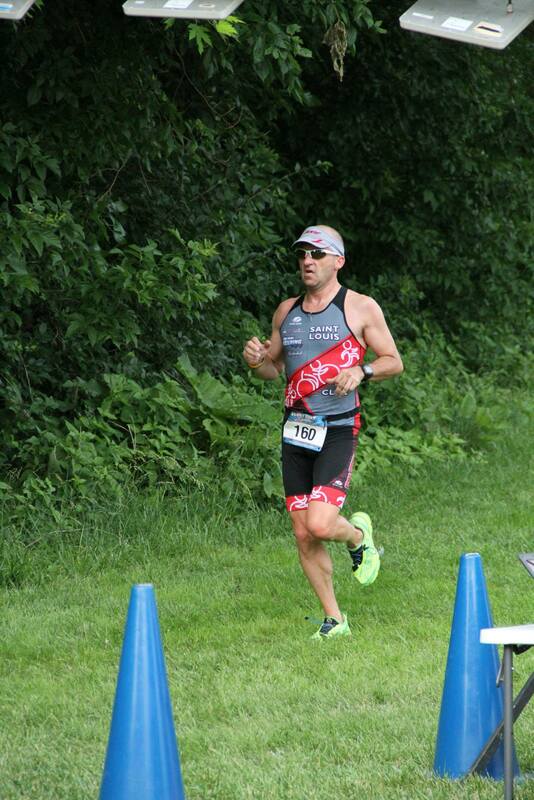 Taking place at the scenic and local favorite, Creve Coeur Park, the St. Louis Triathlon is ideal for both veterans, and those new to the multisport experience. 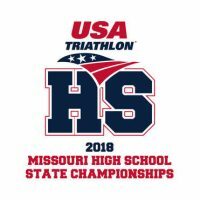 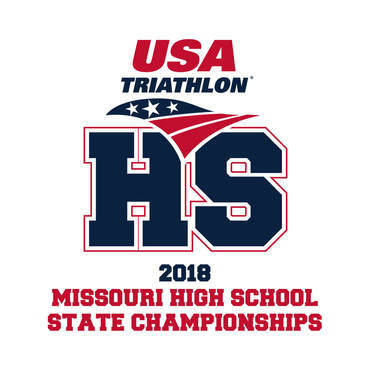 Missouri USAT High School Championship. 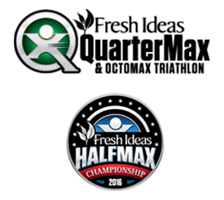 In conjunction with the Ultramax Octomax.